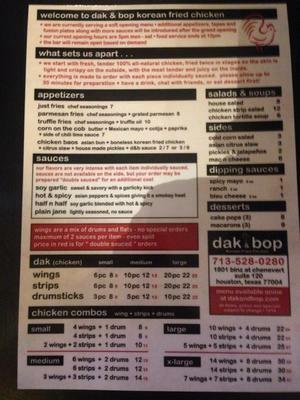 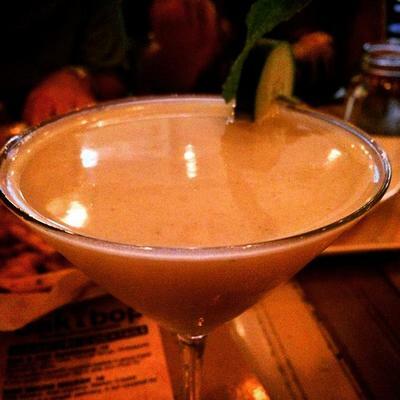 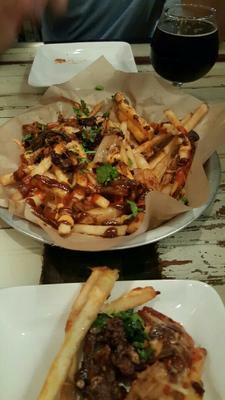 Dak & Bop is a restaurant located in Houston, Texas. 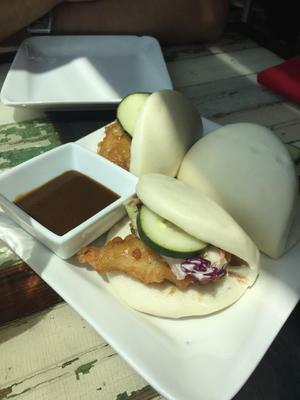 Based on ratings and reviews from users from all over the web, this restaurant is a Great Restaurant. 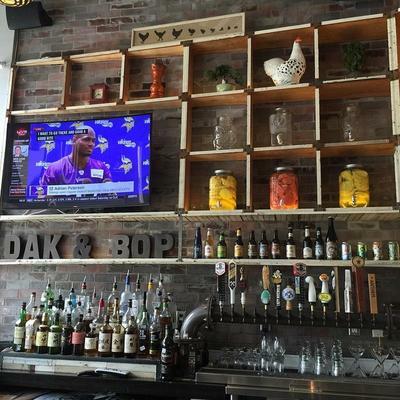 Interested in eating in Dak & Bop? 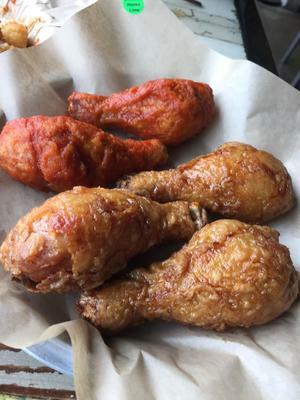 Check out this restaurant's features and options and find driving directions, so you can spend more time eating and less time figuring out how to get there.